Hussey Gay Bell was recently awarded its 33rd commission with Gwinnett County Public Schools (GCPS), a 22-classroom addition to Chesney Elementary School in Duluth, Georgia. The existing campus has already received one major addition and renovation with an additional expansion not anticipated. 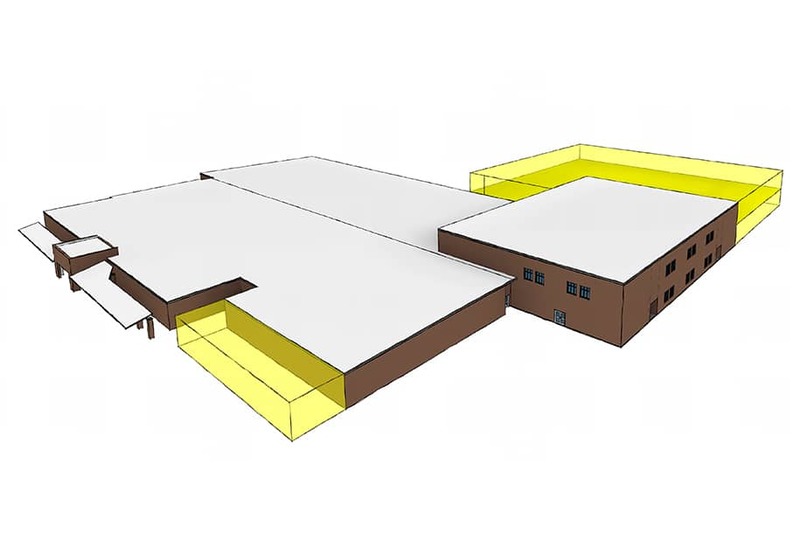 Our challenge includes placing a significant addition onto an already tight sight, while preserving as much of the play field as possible and expanding core functions in the kitchen, cafeteria and parking. Hussey Gay Bell anticipates the completion of the 33,500 SF addition to Chesney Elementary School in 2020. 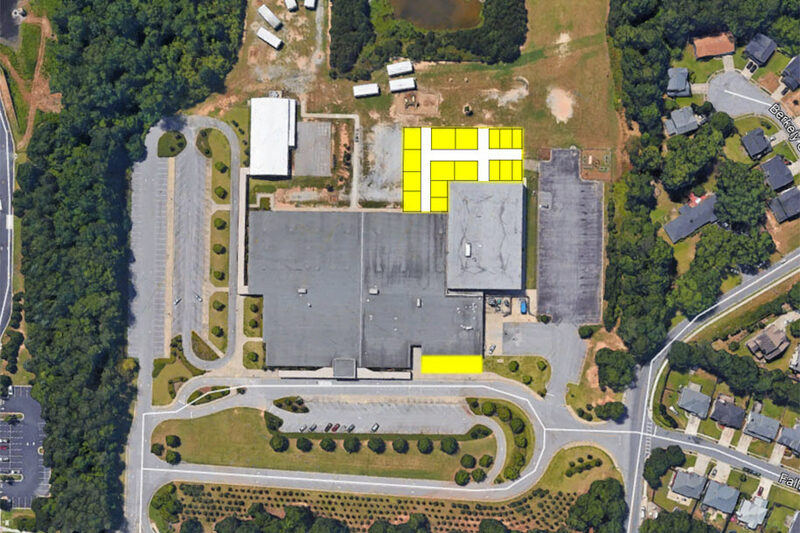 The phased $6.7M renovation will comply with GaDOE standards and provide GCPS and its students with a facility that promotes learning for generations to come.